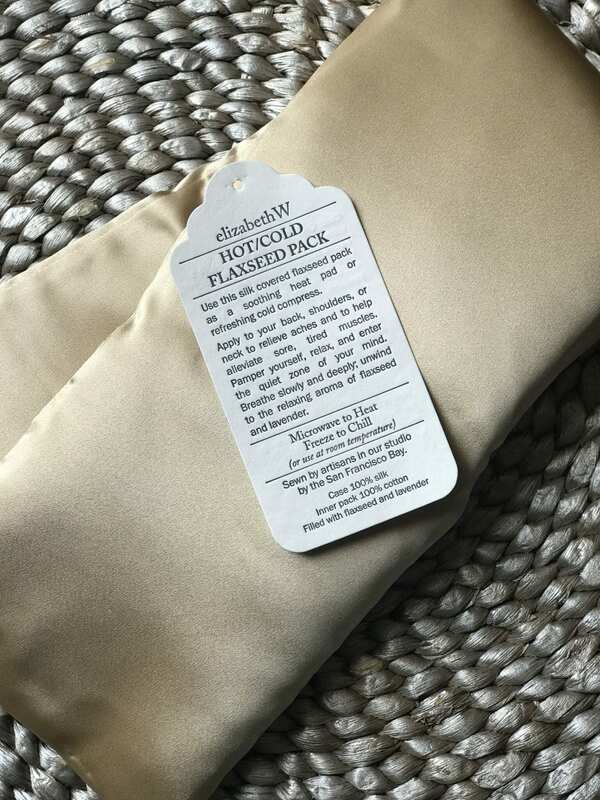 Use this silk covered flaxseed pack as a soothing heat pad or refreshing cold compress. Apply to back, shoulders, or neck to relieve aches and alleviate sore muscles. 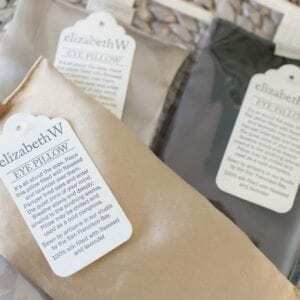 Unwind with the relaxing aroma of flaxseed and lavendar. Microwave to heat. Freeze to chill.